An evening of stunning close-up magic October 26th thru the 31st. Two shows nightly two matinee shows Sunday the 29th. Celebrate mystery. Explore a world of magic, secrets and stories. Apartment 101 is more than a magic show. 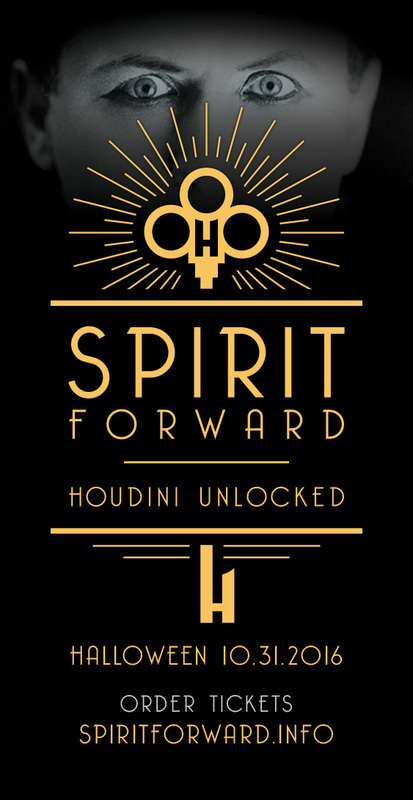 Be enchanted by stunning close-up sleight of hand feats. Contemplate captivating tales about time. featuring the magic of Steven Paul Carlson. 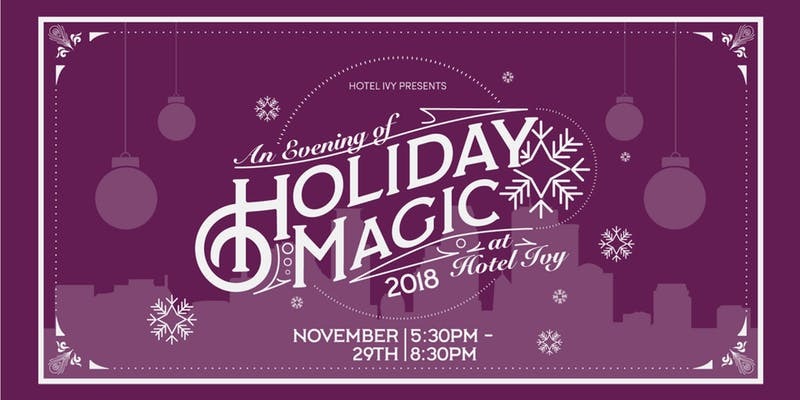 An Evening of Holiday Magic at Hotel Ivy Nov 29, 2018 - 5:30 to 8:30. Steven will be performing strolling close up magic in the hotel lobby. There will be carriage rides, live reindeer. Hot Chocolate, Mulled wine, appetizers! And it’s free! it's a great way to kick off the holiday season. Hope to see you there. Magic at the Sheldon Theater, in Red Wing, MN. Sunday, Sept 18. Steven will be doing close-up magic before the concert and during intermission. An outstanding concert in a beautiful historic theater... it's all Magic!